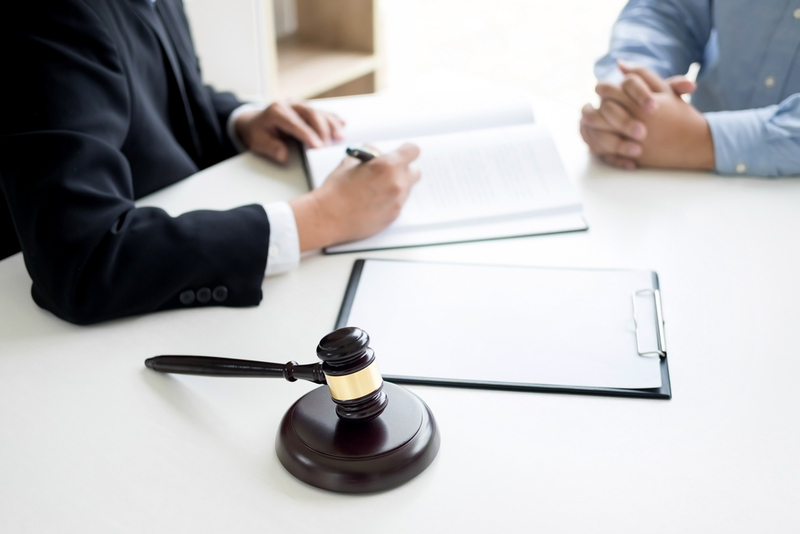 What can you expect from a criminal defense lawyer? If you are not guilty, yet, there are charges against you or you are about to be imprisoned, the defense lawyer is there to help you out. Apart from the attorney’s expertise, it completely depends on the law and crime in question as to what they can do. No attorney has the right to go beyond the law or to break it. He will however, do everything possible for you while staying within the law. Seeking legal help does not always mean hiring an attorney, you can also just seek advice to help comprehend the charges against you. Let’s discuss this in more detail. How Does a Criminal Attorney Help? An attorney works for you to negotiate with the prosecutors. These deals often known as a plea bargain can cut down the penalties on charges against you. A capable criminal defense attorney in OKC knows how to gauge a situation and take control. The attorney can reduce the sentence if you are found guilty and can redirect it in other ways. The attorney would help you with the emotions felt during trial. The defense lawyers know what is best for you during the trial. 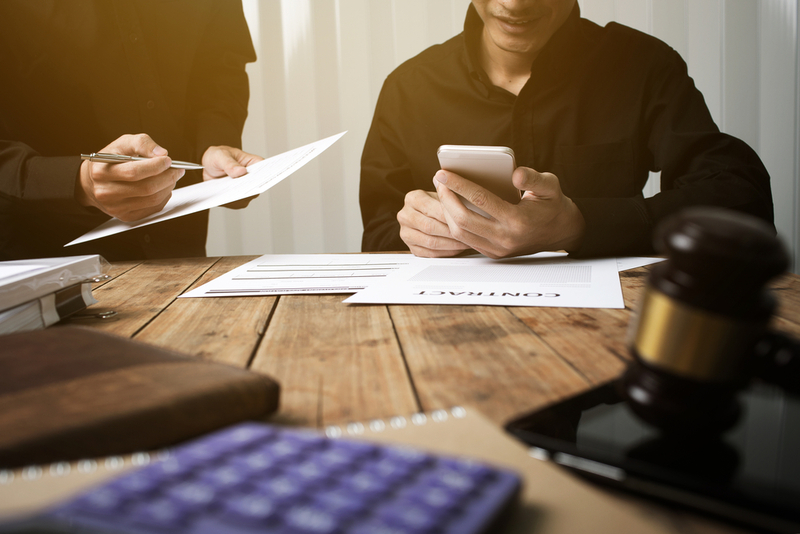 It will be a wise decision to follow any instructions provided by the attorney as they can give insight into how the trail is going and where it can reach in the future. Attorneys can find loopholes in the case and work these to your advantage to help reduce your punishment. On your own, you might not be able to find these. An expert criminal defense attorney in OKC knows how to navigate a case according to state and Federal Laws. Besides written laws, there are unwritten laws outlined by each of the jurisdictions. The attorney knows how to best implement those laws for the best possible outcome. The attorneys know the pay structure against the different cases. There could be hidden charges clubbed with pleading guilty. Most people have no idea about the consequences of pleading guilty. For example, they might not get a suitable job afterward. The attorney will always be able to spend more time on the case than the defendant. They will gather as many witness statements possible as well as evidence to help remove the charges placed against you. Witnesses sometimes, out of fear, do not want to give statements, however, an attorney can make this easier for them. If possible, take a suggestion from your attorney and hire an investigator. They can investigate the alleged crime and the witnesses who are going to take the stand on behalf of the prosecutor. If you are neck deep in trouble and there is an alleged case against you, without giving a second thought come to The Handley Law Center to get the best advice or to hire the best criminal defense attorney in OKC.